Waste management - EP INDUSTRIES, a.s.
AVE CZ ODPADOVÉ HOSPODÁŘSTVÍ has operated in the Czech Republic since 1993. The company specializes in municipal services, industrial plants, rehabilitation of old environmental burdens and facility management in a field of waste management services and waste management. 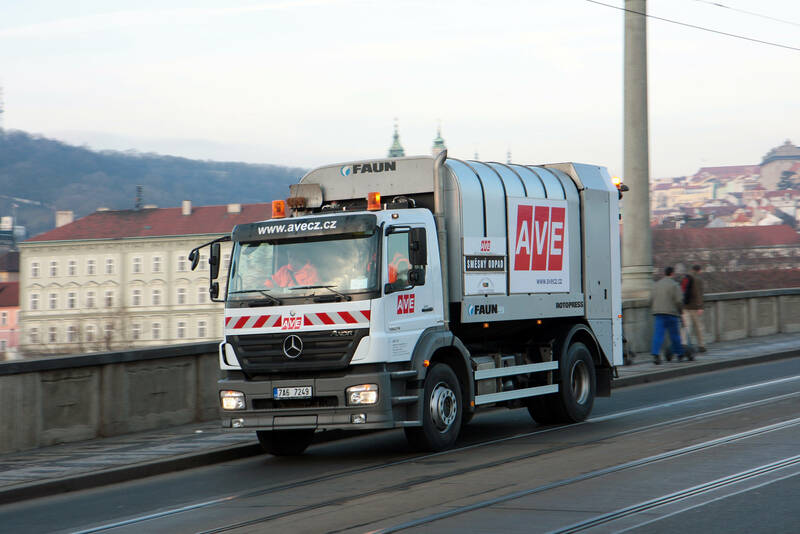 AVE Group ranks among the leading companies specialized in waste management in Central and Eastern Europe. Beyond the Czech Republic it also operates within the Slovak Republic, Romania and Ukraine. AVE Holding is part of the EP INDUSTRIES, which is among the most important industrial groups in the Czech Republic. It includes a variety of businesses that operate outside of waste management in the segment of power engineering, transport infrastructure and automotive industries.